If this is your first time visiting DIY180, Welcome! I am thrilled to be joining a group of bloggers in "The 31 Days of Handmade Christmas Ornaments" which is been hosted by An Extraordinary Day, Cupcakes and Crinoline, Yesterday on Tuesday, and The Silly Pearl. This is going to be a month of inspirational handmade ornaments that you can create for yourself or for others. At the end of this post, you will find the direct links to all the 12 ornaments that have already been posted. I was looking over my stash and I have over 100 pieces of cookie cutters and lots of oven Bake Shop clay. 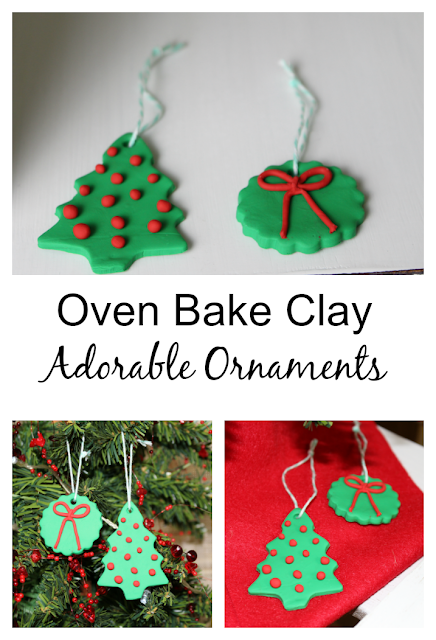 Here was my inspiration and with oven bake clay, you can create so many beautiful ornaments. 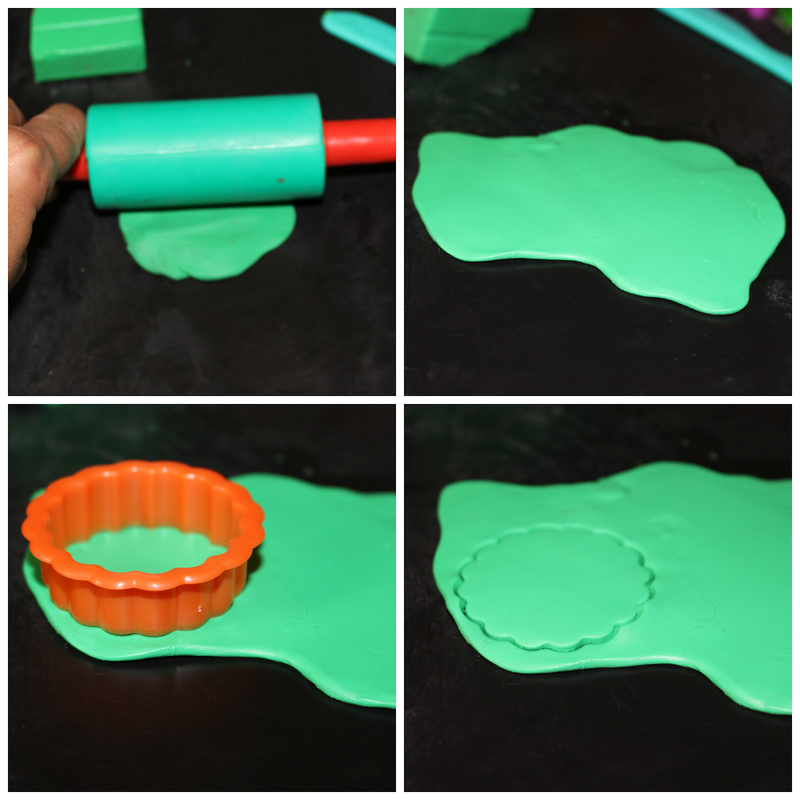 I chose the red and green clay, cut off a square and started to soften the clay. Once the clay was softened, I rolled out the clay 1/4 inch. I picked out my cookie cutter and gently pressed down. Once I peeled the clay away I used the bottom of a paint brush and created a hole through the clay. 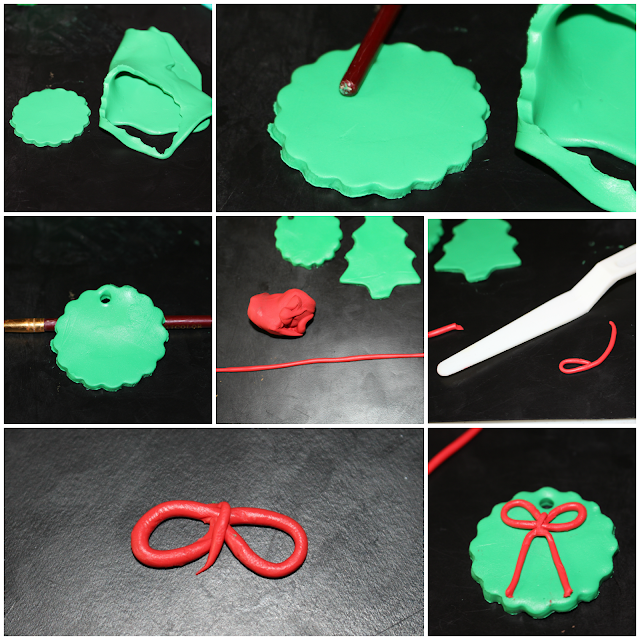 To create my red bow, I rolled out a long piece of red clay and cut off a piece about 3' inches. Once I created the loops for my bow, I made sure to add a small piece of clay in the middle, to give it a clean finish. Next, cut off another small piece of clay to create the bottom half of the bow. The next ornament I created a Christmas tree. 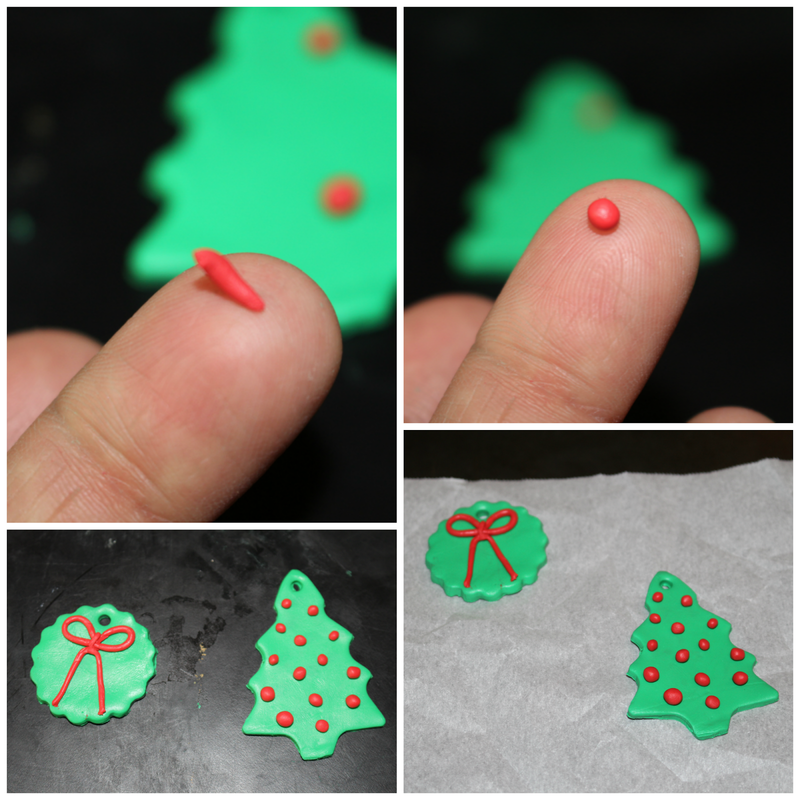 Once I cut out the tree, I took small pieces of red clay and gently rolled it into a ball to add to my tree. When I was done with my ornaments, I took a jelly roll pan, and placed a piece of parchment paper down. I laid my ornaments on the pan and baked it in the oven at the lowest setting (170 degrees) for 30 minutes. Here is the finished product. These would be great to do with your children and great gifts for family, teachers or friends. Below you will find a direct links to all the 12 ornaments that have already been posted. Make sure to stop by tomorrow to visit my sweet friend Holly from 504 Main beautiful handmade ornaments. I love your clay ornaments, Vanessa! They bring happy memories of me and my daughter working on our kitchen table making clay-everything, yeah, ornaments included! Happy Christmas crafting with you my friend! Oh, I think I need to make these with my granddaughter. She'll love it! 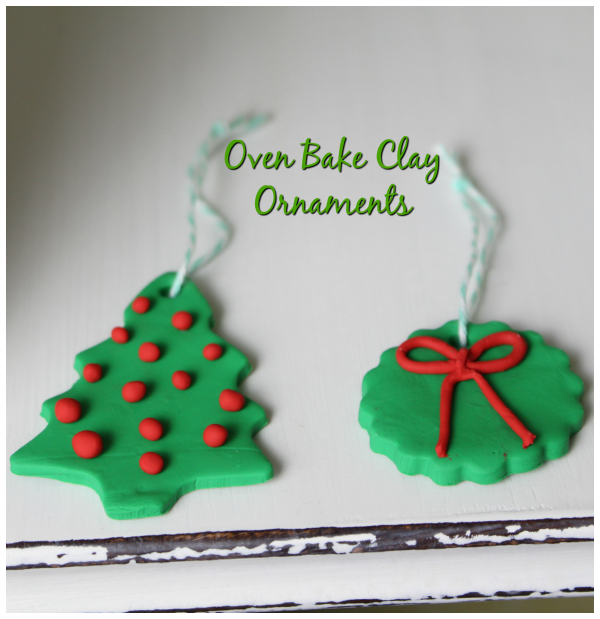 I love these...and I love your stash of cookie cutters and clay! These will be so fun to make with my daughter. 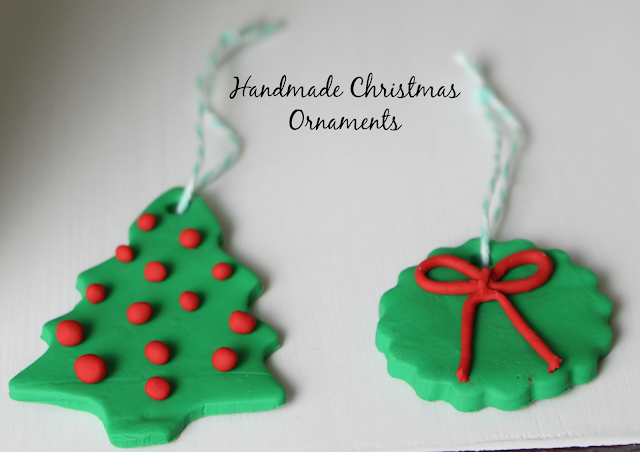 What fun ornaments to make for Christmas. These would look pretty tied to a cabinet door or on a Christmas package as well. These are so fun! I know my kids would love to make some. What a darling idea! I am always tempted to make something with clay, now I know what! I have some grandgirls that would love this project! Wonderful! Kids love making crafty projects at Christmas and this one will be such fun. Oh how cute!! My kids would love to make these with me! What a fun project to get the kids involved in! 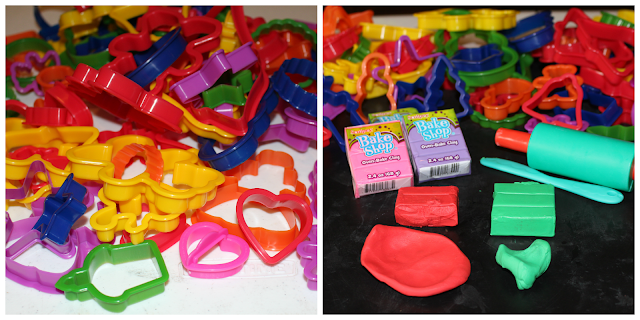 How fun are these, can't wait to try them on a craft night with the kids! We do these for Easter every year. I don't know why inforget about them the rest of the year!! LOVE these so much, especially as they are in the festive and traditional red and green colors! Definitely want to try making these! My kids will LOVE doing these!! SUPER cute! I want to make these with my niece! These are absolutely darling! I am going to try to make the time this year to do this with my youngest son - he would love it (and so would I!). So cute - and I envy your huge cookie cutter stash!